Cimex lectularius is the commonly known as the bed bug. 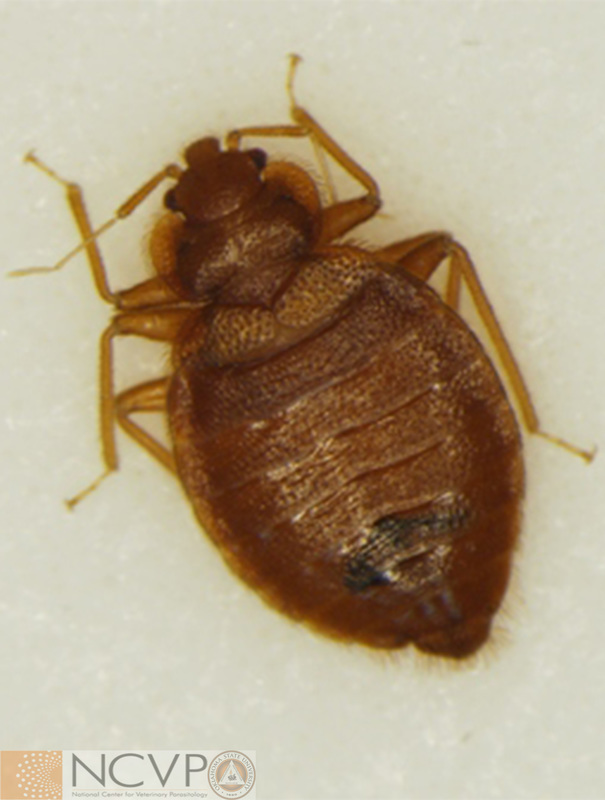 Bed bugs have a painful bite that can annoy humans and animals alike. 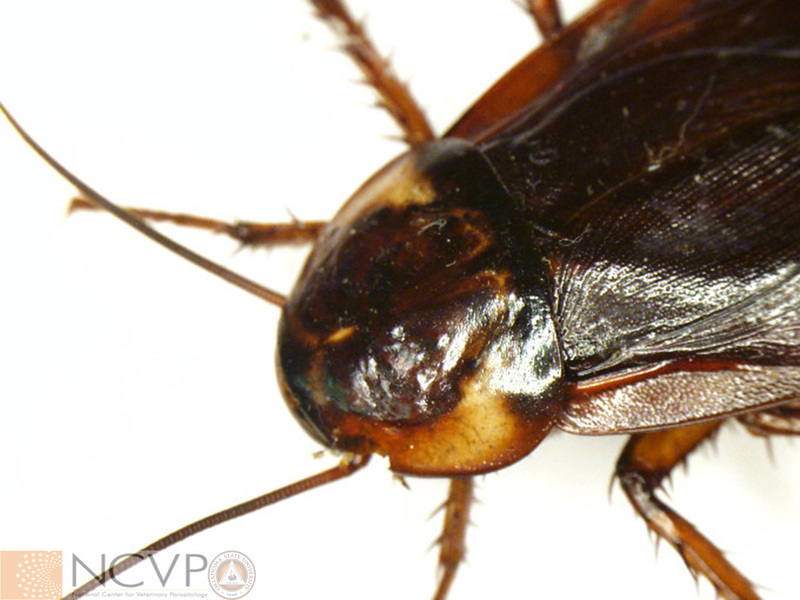 Although blood feeders, they are not considered major disease vectors. 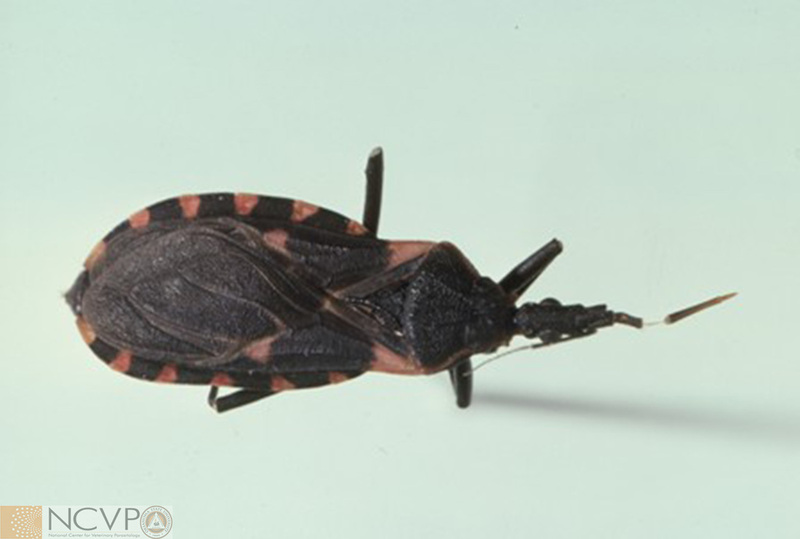 Triatoma are known as “kissing bugs” and are important vectors for Trypanosoma cruzi.